Although the number of people killed each year by drunk driving incidents has been reduced by nearly half during the past three decades, many people are still being victimized by drunk drivers across America. 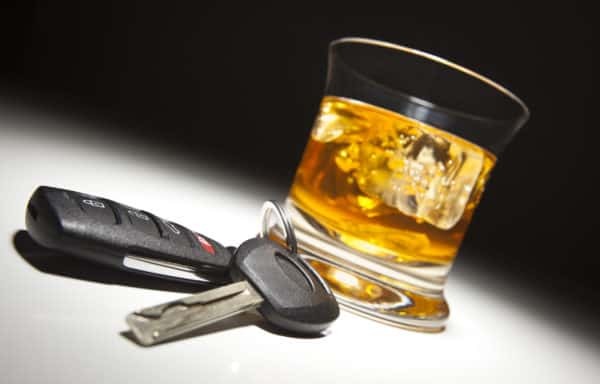 Every year, nearly 173,000 injuries and 10,000 deaths are linked to those who were driving while intoxicated. In order to reduce this statistic, the National Transportation Safety Board has reviewed the current state laws regarding drunk driving and has developed a series of recommendations on how each state can improve their DUI law structure. Dashner Law is a reputable law firm that is standing by to help any victims that have been involved in a drunk driving accident. Reduce the allowed blood-alcohol content to .05 from the previous .08. Develop and use detection technology that is located within the car. Require ignition interlock devices for those convicted of a DUI. Target repeat offenders and determine how to prevent subsequent charges. Improve driver’s license organization and restrictions. Many states are in the process of implementing stricter DUI laws in order to reduce the amazing statistics of people who are killed each year in drunk driving cases.